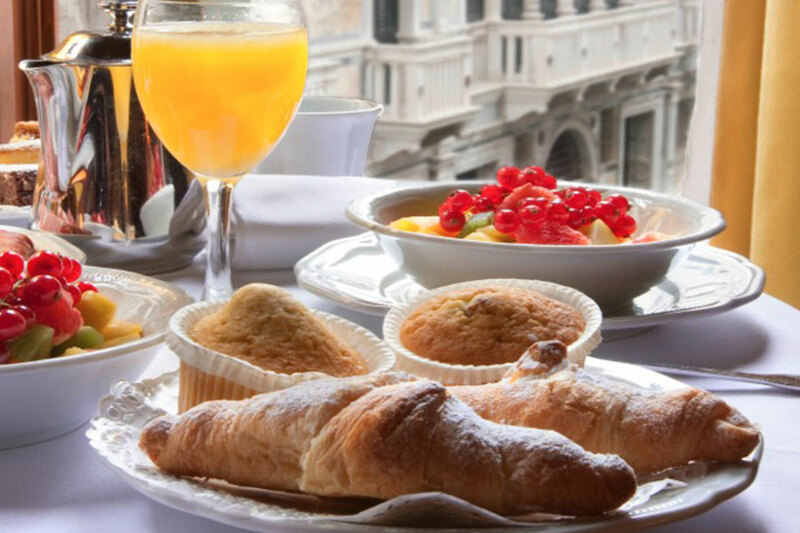 The rich breakfast offered at Hotel Al Ponte dei Sospiri is daily served in your room and prepared with fresh and high quality products, with a wide variety from sweet to salad taste: cakes, puff pastries, brioches, various marmalades, biscuits and rusks, fresh bread, cereals, omelets, cheese and cold cuts and fresh fruit salad. 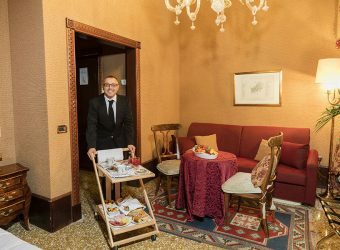 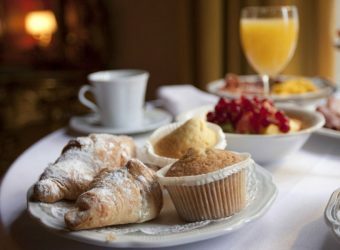 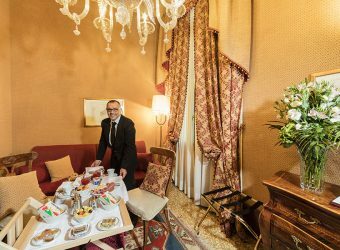 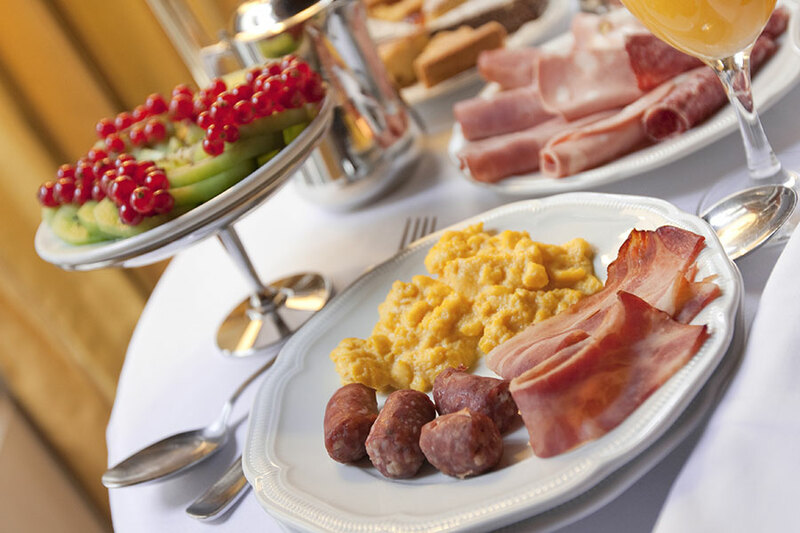 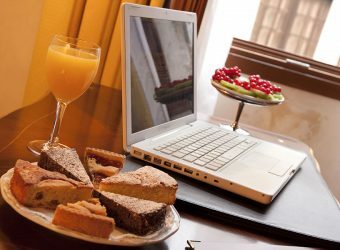 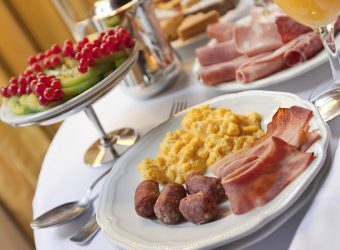 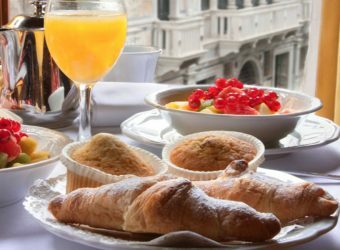 Thanks to the quality and excellence of a 100% italian style breakfast, we wish to grant our guests the best way to start the morning in the name of wellbeing. 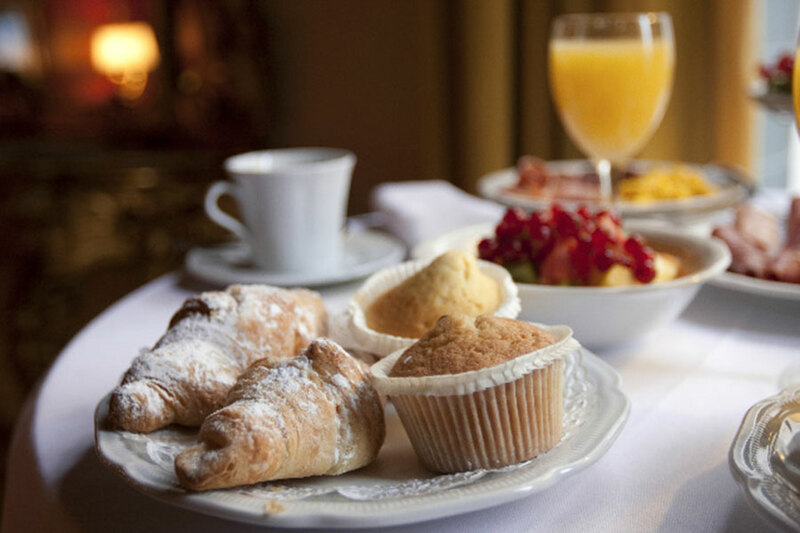 Gluten free products are also available upon request.